Awards – SFL Regulatory Affairs & Scientific Communication Ltd.
Based on a survey that employees completed anonymously in 2017, SFL was named one of the best employers in Switzerland for 2018 in the small companies category (20 – 49 employees) by the independent global organization Great Place to Work®. 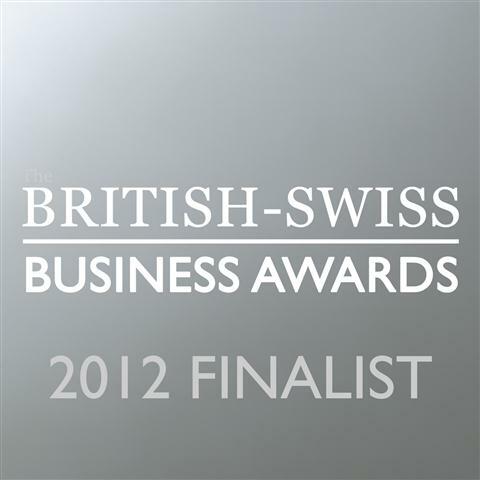 SFL was a runner-up for the “Most Promising New Business/Entrepreneur” category of the British-Swiss Business Awards 2012. Nominated companies were recognized for their outstanding contribution towards bilateral trade and investment between the UK and Switzerland. Shayesteh Fürst-Ladani, Managing Director of the company, has received the Open University Business School’s Alumni Award Outstanding Contribution to an Organisation 2012. SFL was proud winner of the second prize in the 2010 North-West Switzerland Young Entrepreneur Competition (Jungunternehmerpreis Nordwestschweiz).